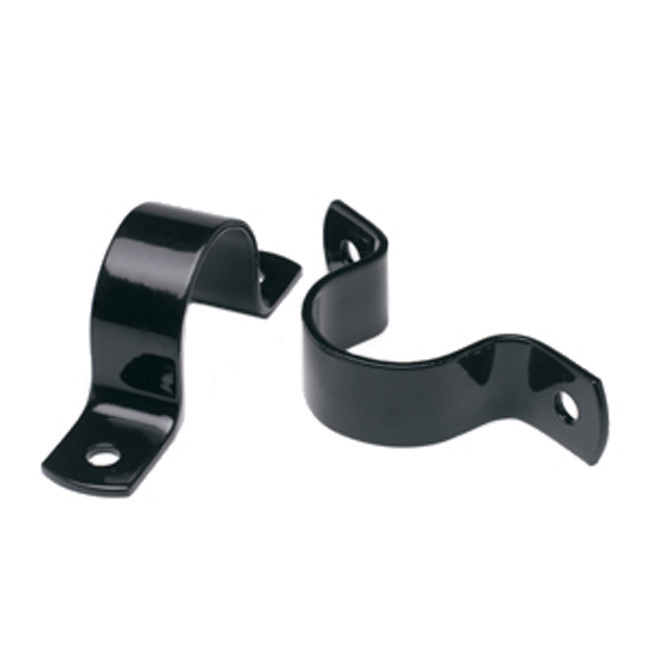 Our steel Securement Clamps are powder coated or galvanized and predrilled for instant install. Clamps are available in either 1 5/8″ or 2 3/8″ diameter size depending on your table leg diameter. Clamps ship 2 to a carton.